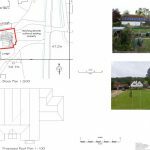 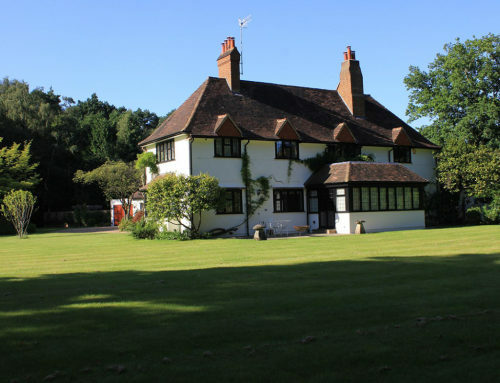 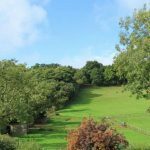 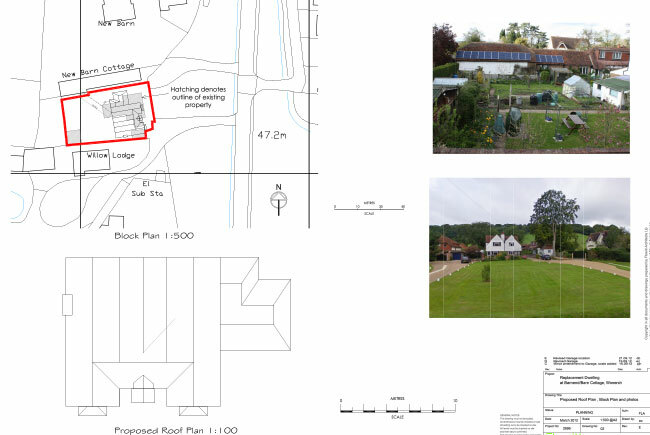 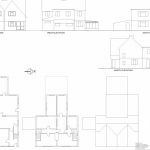 In 2012 Flowitt Architects were asked to obtain planning permission for a new house in Wonersh Surrey, which replaced 2 smaller houses on this plot. 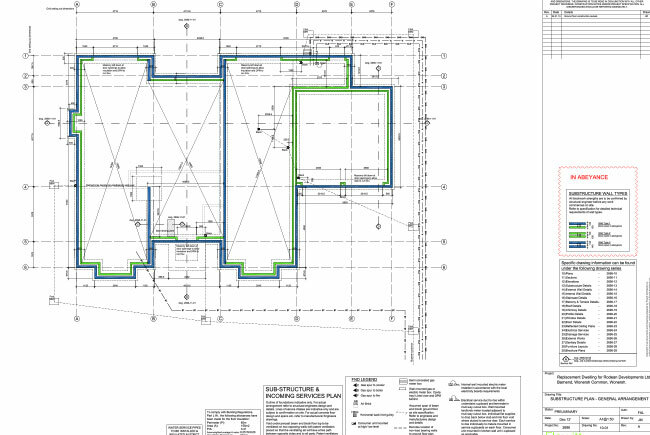 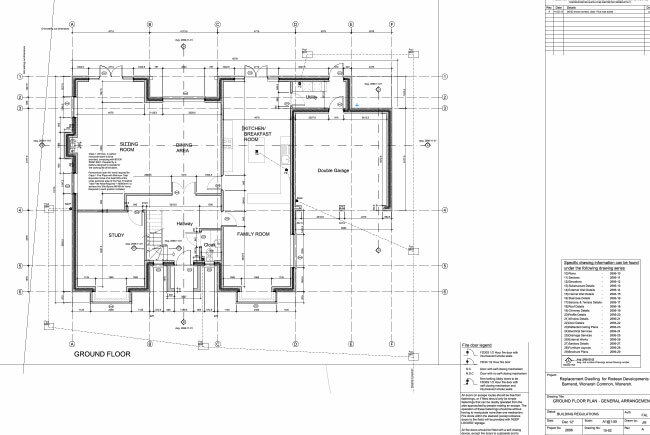 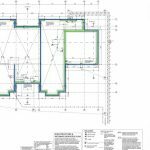 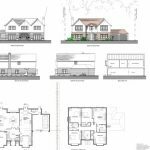 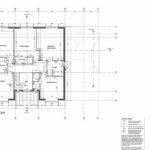 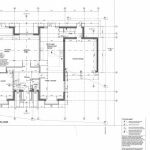 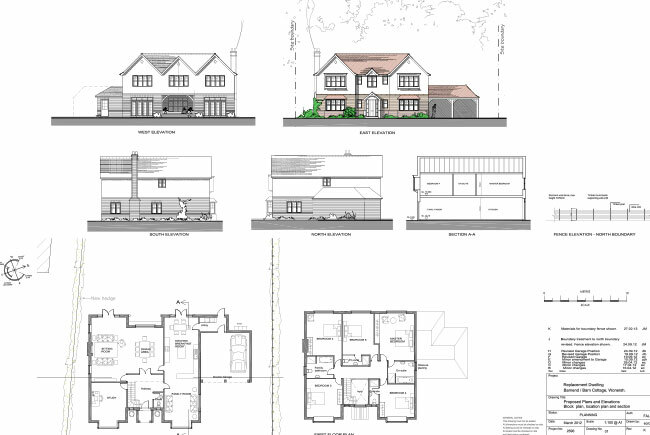 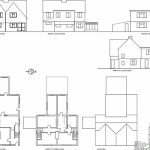 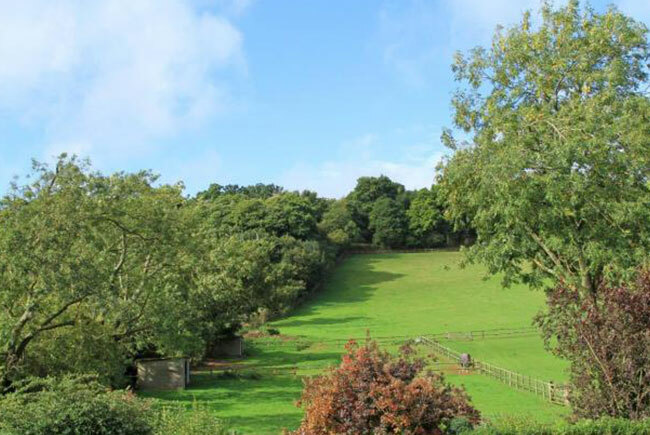 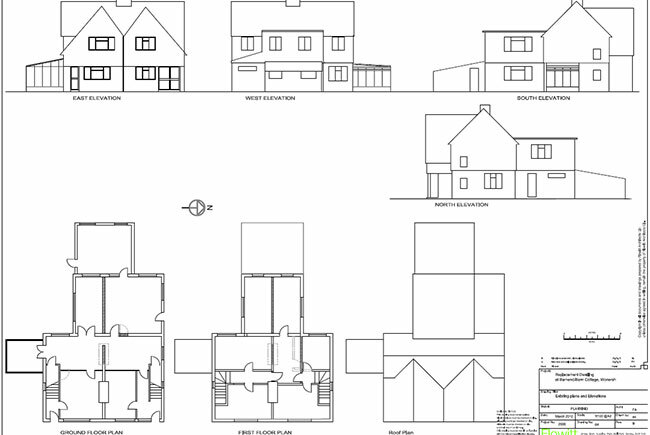 Shortly after obtaining planning permission we were asked to continue with full working drawings, to enable the contractor to build the property. 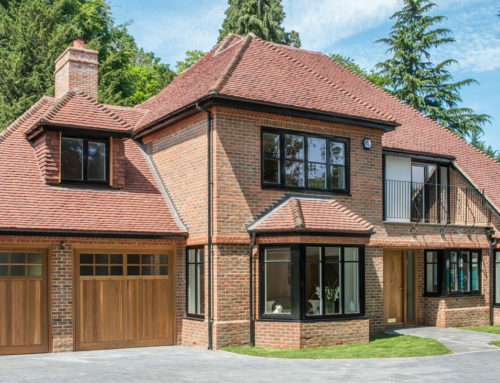 In June 2012 we commissioned Flowitt Architects to design a large 5 bedroom house in a prominent position on Wonersh Common, the design had to be sympathetic to the surroundings and in keeping with the village. 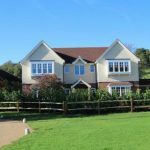 We felt very comfortable using Flowitt’s, a local firm with years of experience and knowledge in this field. 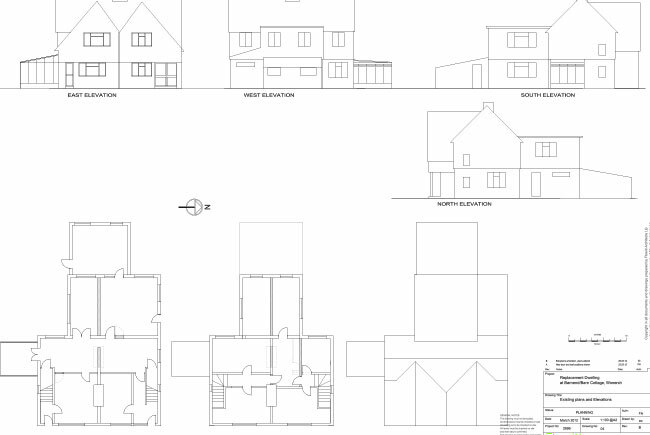 They completed the outline design for submission to planning with the help of Vail Williams. 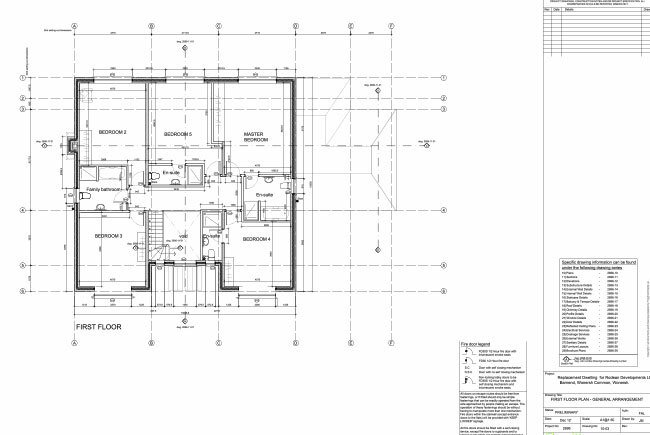 They were appointed to complete the working drawings in December 2012. 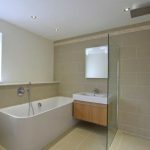 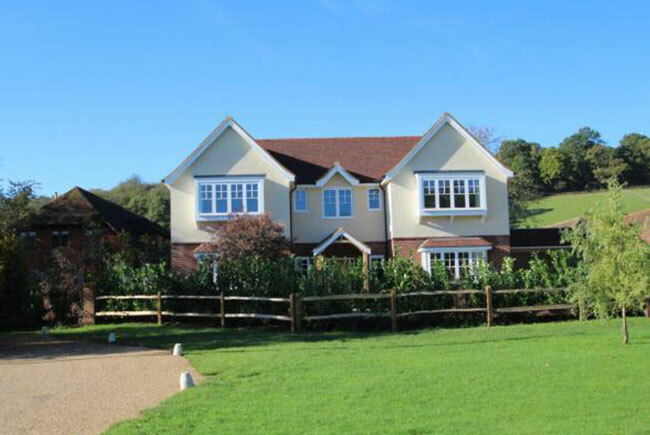 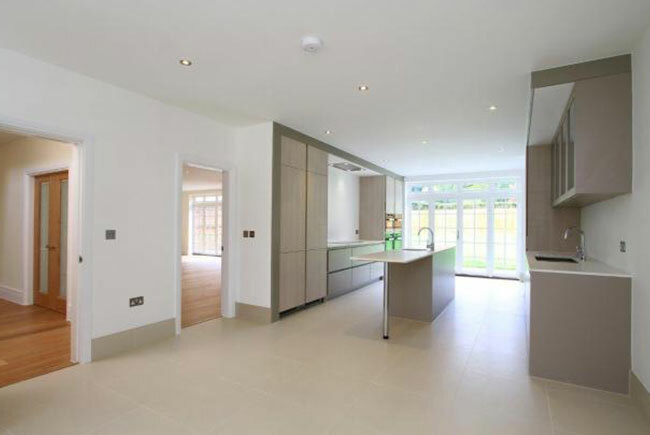 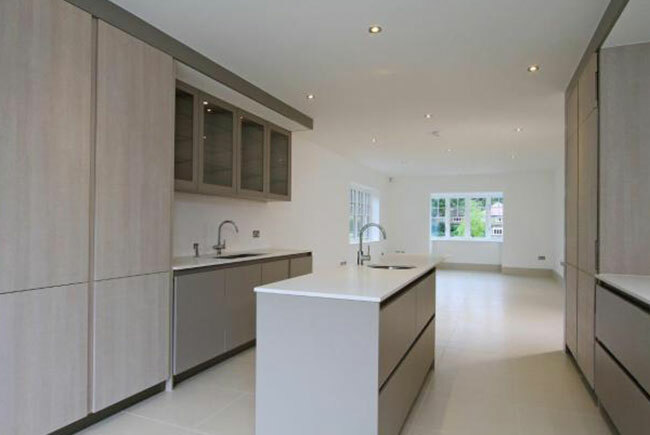 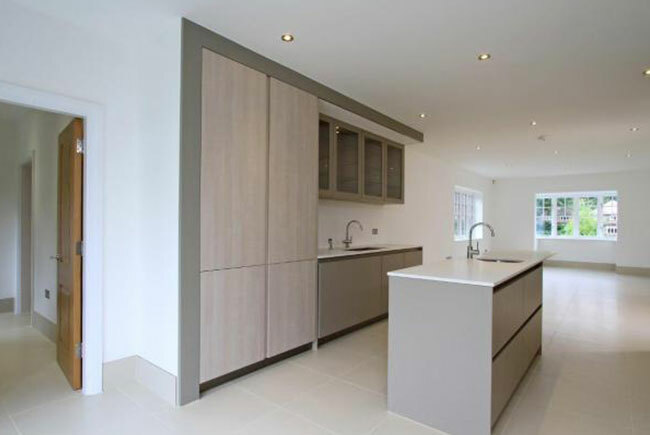 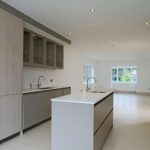 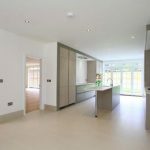 The build was approximately 8 months, completing in September 2013, with what we feel is a stunning house right in the middle of one of Guildford’s stunning villages. 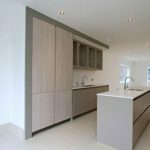 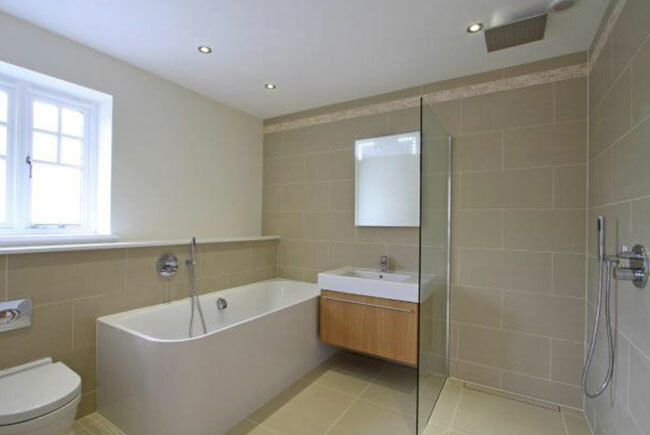 The team at Flowitt’s were efficient and helpful throughout the project, the detailing was accurate and good, which as developers this is a must. 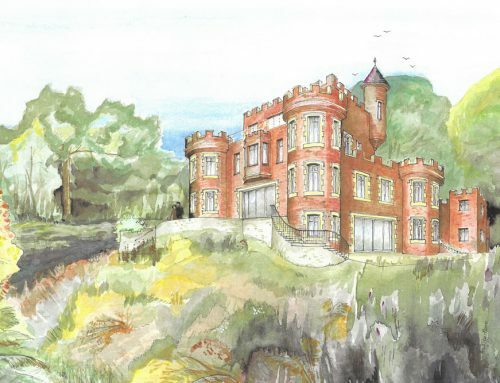 We couldn’t have asked for any more from the team.